This video clip has the soothing chants of Sai Baba mantra Sai Ram Sai Ram 108 times. The chants are taken from the devotional and beautiful bhajan of Sai Baba. 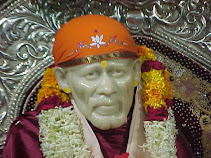 For download of the mp3 file of the same visit Shirdi Saibaba mp3 blog. 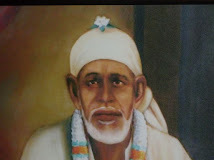 Watching and listening to the video can be an amazing meditation of Sai Baba.